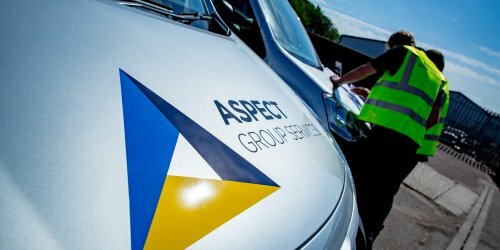 For all the latest updates on Aspect, take a look at our news articles. 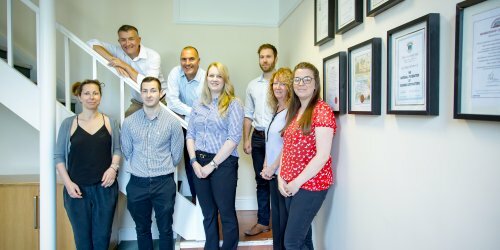 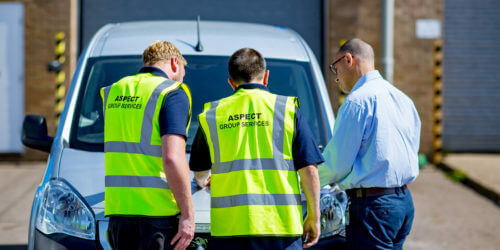 Aspect like to share our progress with all of our customers and clients, whether it be our current work, new accreditations, what our staff are up to or how we are working in the communities. 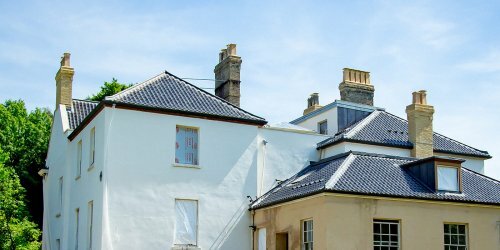 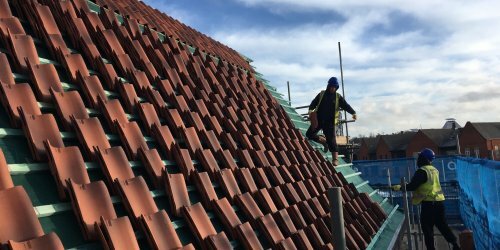 Aspect Roofing recently worked on a refurbishing project with Dragon Hall, a Grade I listed building in Norwich City Centre…. 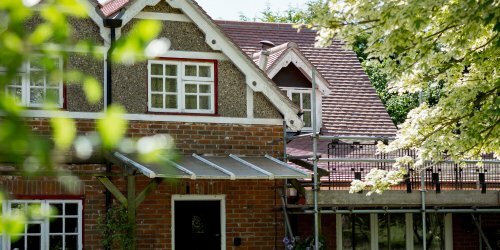 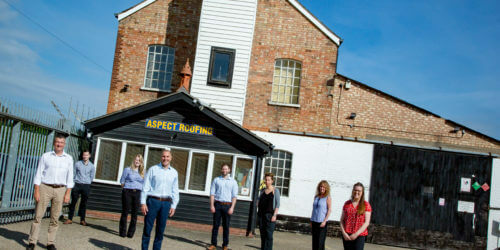 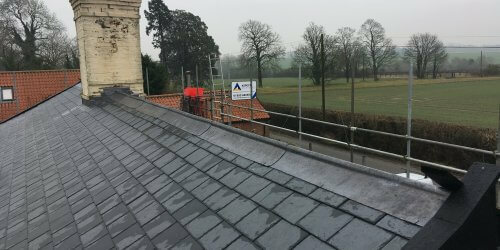 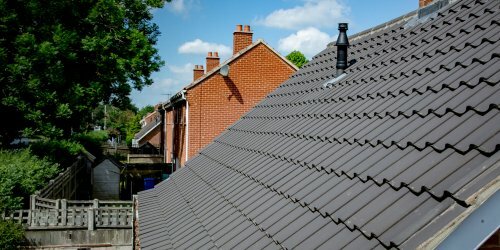 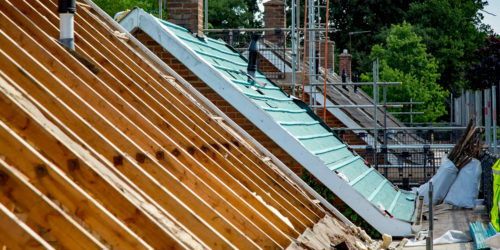 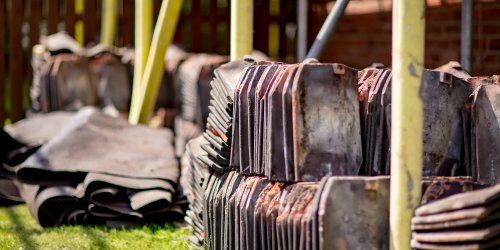 Robert Collings – Technical Manager recently came across a great read from the old Aspect Roofing days… “The Roof Rescuers”…. 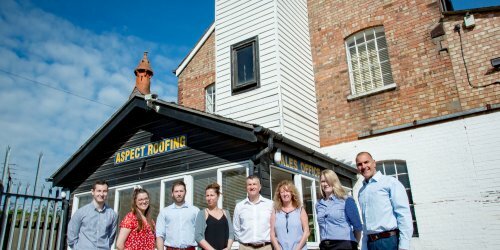 We are delighted to have appointed 4 new members of staff at the beginning of last month; 2 Drivers/Storemen, a Roofing Supervisor and a Business Support Manager.